When it comes time to climb into a dentist’s chair, some people prefer a female doctor. Susan P. Anderson, D.D.S. is a female dentist in the Rockford area. 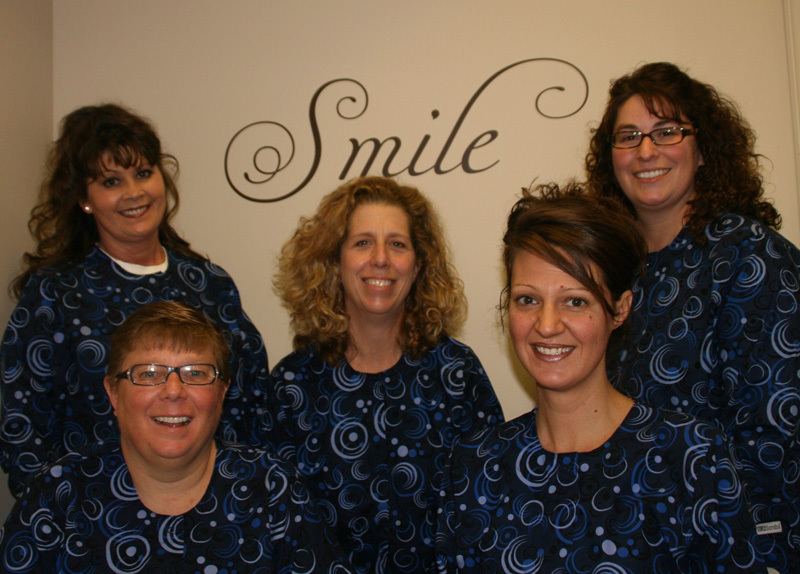 Her practice at 5412 Bridge Street, Roscoe, IL is a convenient drive from Rockford and other Stateline communities. Inside, the friendly and competent staff works hard to make everyone feel at home. Whether patients are women, men or children, Dr. Anderson imparts friendliness, understanding and professionalism. Some people believe that women are naturally more patient and compassionate which makes for an excellent chair-side manner. Even if it is not true across the board, Dr. Anderson certainly exemplifies this happy picture. Her understanding nature helps her patients feel confident that they will get the treatment that is appropriate for them. She is a highly skilled dentist who brings the best to each and every person. Her modern office is warm and inviting and offers the full range of dental treatments. Everything from periodic checkups to tooth cleaning, fillings, crowns and cosmetic procedures are available. This female dentist in the Rockford area does thorough exams. She consults with patients – or, in the case of children, with their mom or dad – to make sure they understand what treatment she is recommending and how it will proceed. She knows that some people postpone dental care because of long-held fears. “An early scary experience with another dentist can haunt people for many years. Fears can be overcome.” She and her staff make every effort to put their patients at ease. They help patients feel in control while sitting in the exam chair, another factor that helps patients stay calm. After visiting with five dentists including pediatric specialists in the Rockford area one young man came to them ten years ago terrified to even open his mouth. The search for a dentist in the Rockford area came to an end once he met Dr. Anderson and her staff. Now ten years later he is still a patient with them today. His mother was so grateful that Dr. Anderson and her staff made him comfortable and has since recommended their practice to countless other families in the area. This female dentist in the Rockford area and her staff make sure that their young patients finish each session with a special prize. “And, I always make a glove balloon for the kids,” she said. Her own prize is seeing the happy smiles on the faces of her patients. She aims to make everyone feel welcome and secure at her office. Her hours are flexible to make booking an appointment convenient. When seeking a female dentist in the Rockford area, Dr. Anderson’s name should be at the top of the list. She welcomes calls at 815-623-1900.